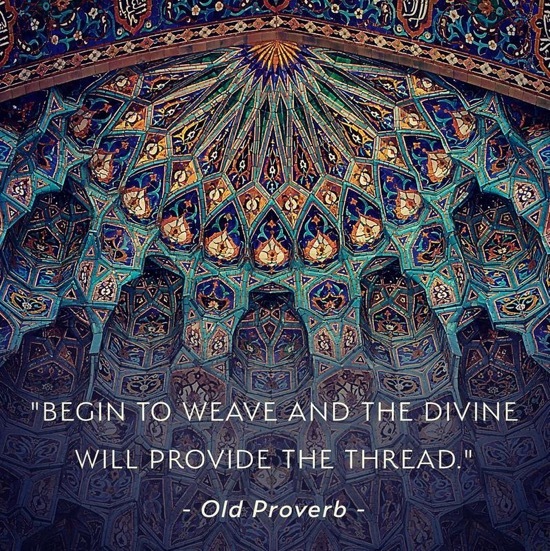 As an archetype of all cycles of relationship, the lunation cycle is a veritable "key to all worlds" capable of revealing the complex inner dynamics linking any two celestial bodies. Using the lunation cycle template to map the current Saturn/Uranus cycle reveals an upcoming moment of particularly Aquarian character. According to the lunation cycle mandala shown above, the Last Quarter Square of the current Saturn/Uranus cycle comes exact on Wednesday, Feb. 17, 2021 with a massing of planets in Aquarius as shown in the chart below. Especially notable for that exact moment is the fact that the Sun will be located at the final, culminating degree of Aquarius. This signals the arrival of an important seed moment integrating a host of Aquarian values, not the least of which will be those related to the blockchain/cryptocurrency ecosphere which I have shown to be intimately associated with the current Saturn/Uranus cycle. The Uranus transformation of personal egos and social class identification, and of habitual and heretofore presumed logical patterns of thought and action, should produce a crisis in consciousness leading to a revision of values and motives. This is the time to correct past mistakes and focus on the future—thus, one may be better prepared to meet the new creative forces which will be released at the conjunction. What transpired historically during a previous Last Quarter Square, which came exact on Feb.22, 1930 and ran until the next conjunction on May 3, 1942 (with both planets in the final degree of Taurus), substantiates the wisdom of Ruperti's words. 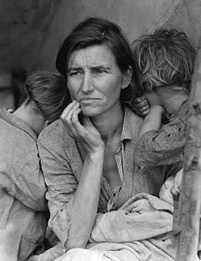 For, it was during that time (the "Dirty Thirties") that the world experienced what has come to be known as the Great Depression. The timing of that Depression varied across countries but for most, it started in 1929 and lasted until the late 1930's. Even with such a brief historical reflection as this, one cannot help but surmise that passage through the Last-Quarter-to-next-Conjunction sector of the current Saturn/Uranus cycle will be fraught with challenging economic conditions since not much has changed fundamentally with the underlying structure of the banking system worldwide. However, the unexpected arrival of Bitcoin and blockchain technology on the global financial scene, changes all of that. 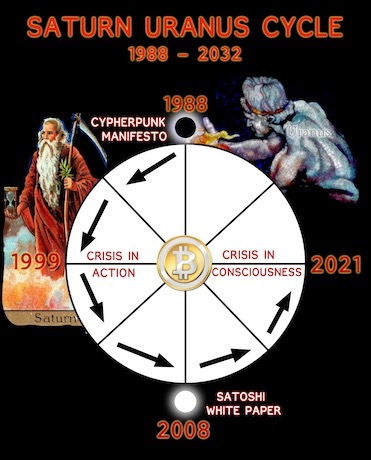 It presents the prospect of truly fundamental change in the global financial system and it is my hope that astrological timing factors revealed here will be of service to the many people who rise to the challenge of implementing for themselves, the global, peer-to-peer version of electronic cash that is Bitcoin, the people's money. 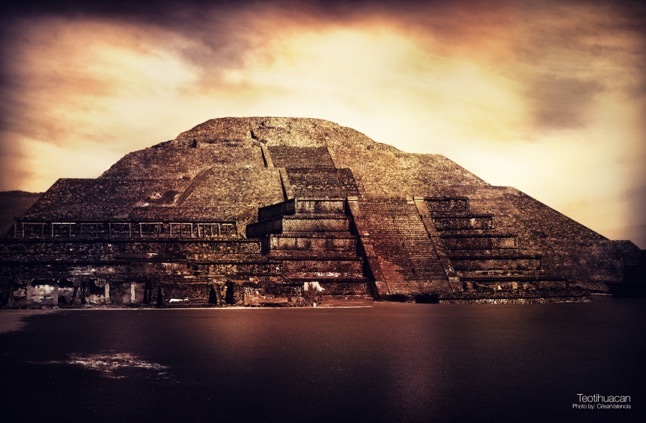 The crisis in consciousness now occurring throughout the world community can be viewed as a necessary aspect of a much larger evolutionary process that is bringing humanity into a new era described cosmologically as the Age of Aquarius. Changes in the financial system of the world represent only a portion of the revolution in human awareness that is upon us. With this broader view in mind, we turn now to an expanded symbolic evocation of the meaning of the Last Quarter Saturn/Uranus event featured here. Produced in 1925 by clairvoyant Elsie Wheeler in cooperation with astrologer Marc Edmund Jones, the Sabian Symbols provide precise symbolic meaning for each degree of the zodiac. As such, they have become THE most popular set of degree symbols used today by both astrologers and non-astrologers. Aside from Jones' The Sabian Symbols in Astrology: A Symbol Explained for Each Degree of the Zodiac, we also have Dane Rudhyar's Astrological Mandala, Linda Hill's 360 Degrees of Wisdom and James Burgess' Sabian Mysteries. All three versions provide insight into the archetypal dynamics present in any astrological chart. Further, Gavin Kent McClung provides a comprehensive overview of the Sabian Symbols here. Following is a brief listing of the Sabian symbols related specifically to each planetary body featured in the above chart for the Last Quarter Square of the current Saturn/Uranus cycle, Feb.17, 2021. Degree meanings in this analysis are drawn from Rudhyar's Astrological Mandala. Note: As is accepted protocol, all planetary positions have been rounded up to the next whole degree. 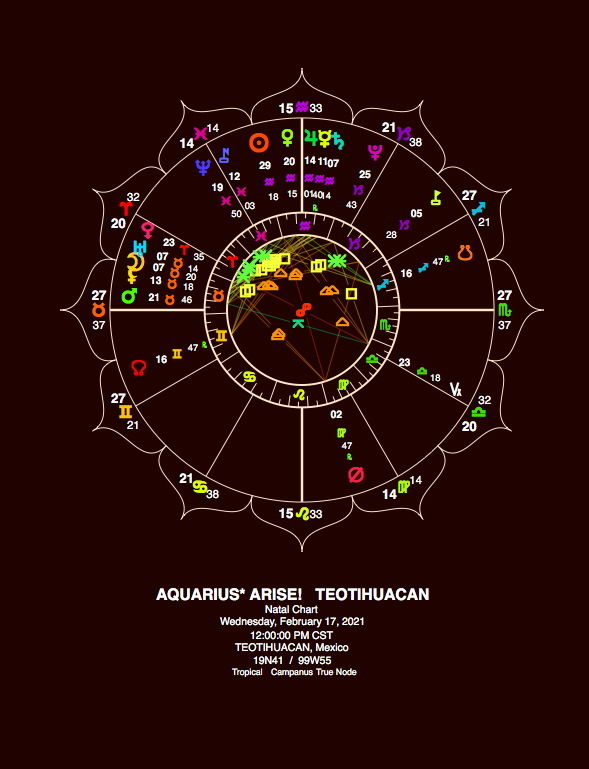 SUN @ AQUARIUS 30° DEEPLY ROOTED IN THE PAST OF A VERY ANCIENT CULTURE, A SPIRITUAL BROTHERHOOD IN WHICH MANY INDIVIDUAL MINDS ARE MERGED INTO THE GLOWING LIGHT OF A UNANIMOUS CONSCIOUSNESS IS REVEALED TO ONE WHO HAS EMERGED SUCCESSFULLY FROM HIS METAMORPHOSIS. …KEYNOTE: The ability for the person with an open mind and a deep feeling for self-transcendence to come in contact with higher forms of existence. MOON @ TAURUS 8° A SLEIGH ON LAND UNCOVERED BY SNOW. …KEYNOTE: The value of anticipating and preparing for expectable conditions. MERCURY @ AQUARIUS 12° ON A VAST STAIRCASE STAND PEOPLE OF DIFFERENT TYPES, GRADUATED UPWARD. …KEYNOTE: The necessity of recognizing differences of types and levels of development wherever human beings live and work together. VENUS @ AQUARIUS 21° A DISAPPOINTED AND DISILLUSIONED WOMAN COURAGEOUSLY FACES A SEEMINGLY EMPTY LIFE. …KEYNOTE: The capacity to meet emotionally upsetting experiences in human relationships with strength of character and personal integrity. MARS @ TAURUS 22° WHITE DOVE FLYING OVER TROUBLED WATERS. …KEYNOTE:The spiritual inspiration that comes to the individual in the overcoming of crisis. JUPITER @ AQUARIUS 15° TWO LOVEBIRDS SITTING ON A FENCE AND SINGING HAPPILY. …KEYNOTE: The blessing bestowed upon personal achievements by the spiritually fulfilled consciousness of the Soul. SATURN @ AQUARIUS 8° BEAUTIFULLY GOWNED WAX FIGURES ON DISPLAY. …KEYNOTE: The inspiration one may derive from the appearance of Exemplars who present to us the archetypes of a new culture. 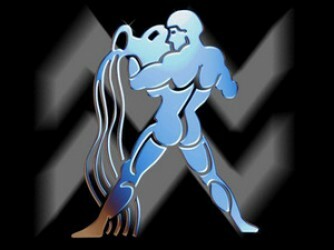 CHIRON @ ARIES 7° A MAN SUCCEEDS IN EXPRESSING HIMSELF SIMULTANEOUSLY IN TWO REALMS. …KEYNOTE: The first realization of the dual nature of man and of the possibilities it implies. URANUS @ TAURUS 8° A SLEIGH ON LAND UNCOVERED BY SNOW. NEPTUNE @ PISCES 20° A TABLE SET FOR AN EVENING MEAL. …KEYNOTE: An indication that in the end and at the appointed time the individual's needs will be met among those to whom he is linked by a spiritual (or biological) web of energies. PLUTO @ CAPRICORN 26° A NATURE SPIRIT DANCING IN THE IRIDESCENT MIST OF A WATERFALL. …KEYNOTE: The ability to perceive the hidden and creative spirit of natural phenomena.